Progressions – The Evolving Soul’s Development into the Future . . . . 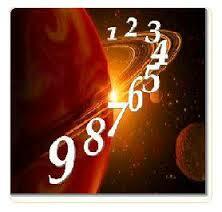 Section 1: How to erect a Natal Chart by hand . . . .
Sidereal/Solar Time; Southern/Northern Hemispheres etc.